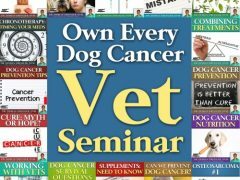 Take the Tripawds dog and cat community survey about cancer metastasis and treatment after diagnosis. 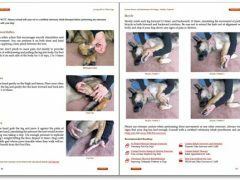 Learn how to care for a three legged dog with two Tripawds ebooks featuring fast answers about amputation recovery, canine cancer care, health, rehabilitation, weight loss, strengthening exercises, pain management and more. Tripawd dogs can have safe, healthy and strong lives with Loving Life on Three Legs, Canine Fitness and Conditioning for Happy, Healthy Tripawds downloadable e-book.